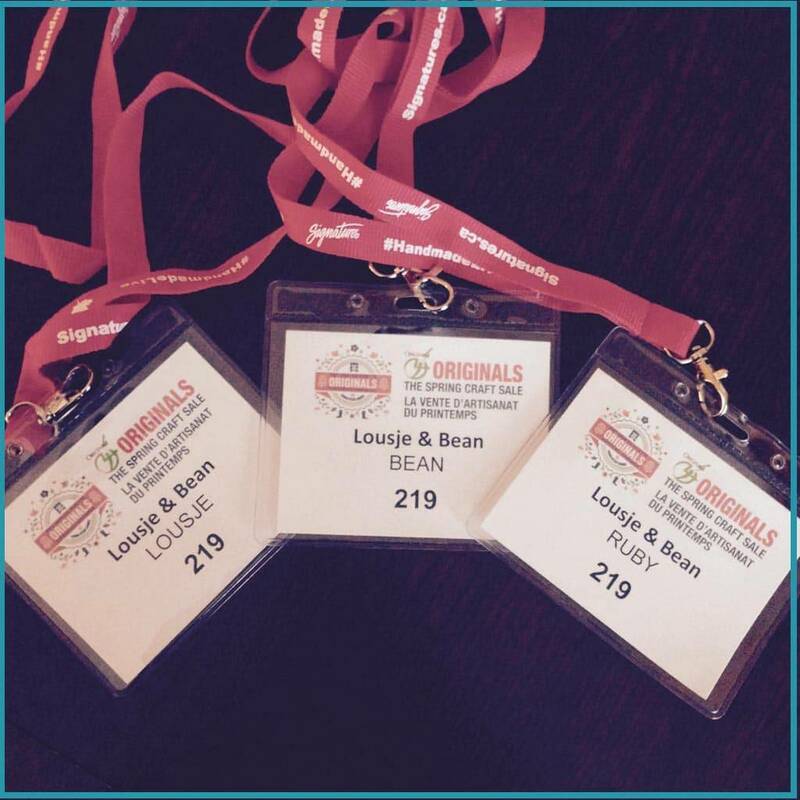 This past weekend we were in Ottawa for the Originals Spring Craft Show and for the third year in a row, Bean's daughter, Ruby joined us for the trip! We love the tradition of our annual three generation girls trip to Canada's capital for a weekend filled with fun and some of our favourite people. During the course of the show, Ruby had the opportunity to visit our friend Diane, the beautiful artist and owner behind Out of Ruins. Diane was kind enough to show Ruby how she makes her beautiful glass windows and art and we thought we would share a few photos of these artists in action! Diane walked Ruby through her whole process and Ruby was so excited to learn this craft. We are starting her young and she already shows a great interest in the arts which is so nice since her Mama and Oma are always happy to have a partner in crime at the shop! Ruby had the absolute best experience working with Diane and exploring all of the other artisans at the show. Thank you so much, Diane, for taking her under your wing and showing her your art. You have a true gift and we know one budding artist who has a whole new appreciation for what goes into making a masterpiece! If you want to see some more artists in action, come visit us at our next show, the Handmade Market from May 6-7 at 13th St Winery! When you combine design and wine, you can never go wrong!